As one of the largest stockists of spares for Dell, we are able to provide you with spare parts for Latitude systems quickly and cheaply – while ensuring they are covered by a warranty and meet the standards detailed in our Q20 Promise. Find Latitude batteries, keyboards, monitors, hard drives and more. 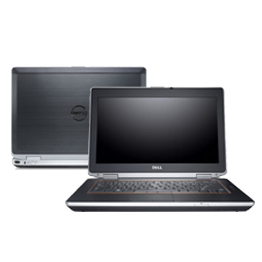 Known as one of the most reliable business-class laptops, the high demand for Dell’s Latitude laptops continues unabated. If you can’t see the Dell spare you require on our site, don’t hesitate to get in touch. Once we know what you need, we’ll make every effort to source it for you or find a replacement part. Sorry, we are currently out of stock of refurbished Dell Latitude Spare Parts online.